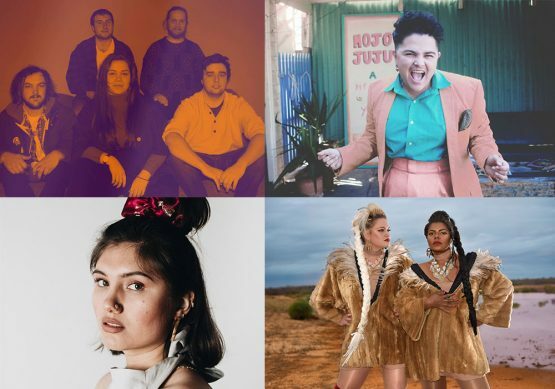 Catch Mojo Juju alongside powerhouse soul sisters, The Merindas, soul pop/neo-reggae quintet Squid Nebula and singer/songwriter Kalyani Mumtaz, plus more special guests to be announced! This special event is part of the Yaluk-ut Weelam Ngargee celebration of contemporary Aboriginal and Torres Strait Islander art and culture, produced by The City of Port Phillip. This is the only gig for Mojo Juju, The Merindas, Squid Nebula, Kalyani + guests, better be quick!